His Excellency Robert Morlino, the bishop of Madison, Wisconsin, passed away yesterday evening, three days after experiencing a cardiac event during planned medical tests. He served as Bishop of Madison for 15 years, and as bishop of Helena, Montana, for a bit less than four years before that. He is known to our readers particularly as a strong supporter of the traditional Latin Mass, and a great encourager of priestly vocations. 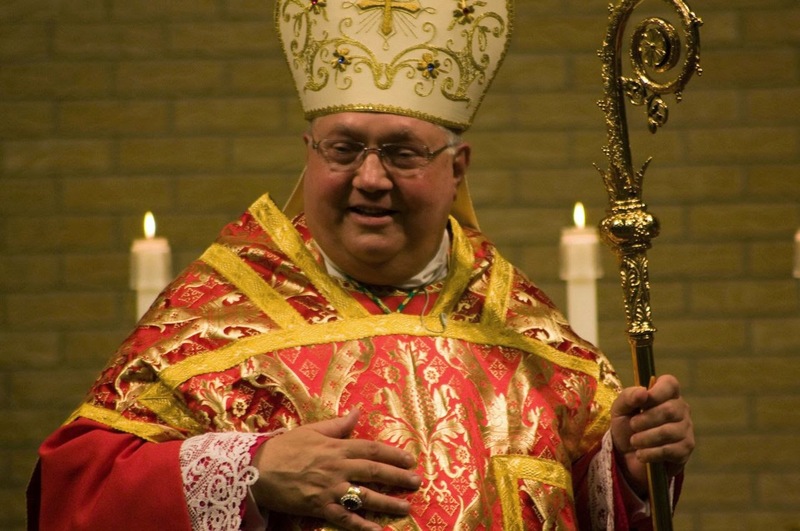 We offer our condolences to Bishop Morlino’s family and friends, and to all the Catholics of the diocese of Madison. Da nobis, Dómine, ut ánimam fámuli tui Roberti Epíscopi, quam de hujus sáeculi eduxisti laborióso certámine, Sanctórum tuórum tríbuas esse consortem. Per Christum, Dóminum nostrum. R. Amen. 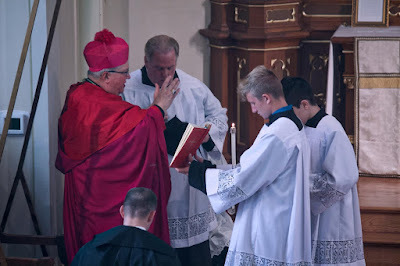 Vouchsafe us, o Lord, that Thou may grant that the soul of Thy servant, the bishop Robert, which Thou has led out from the toil and strife of this world, may share in the fellowship of the Saints. Through Christ our Lord. R. Amen.